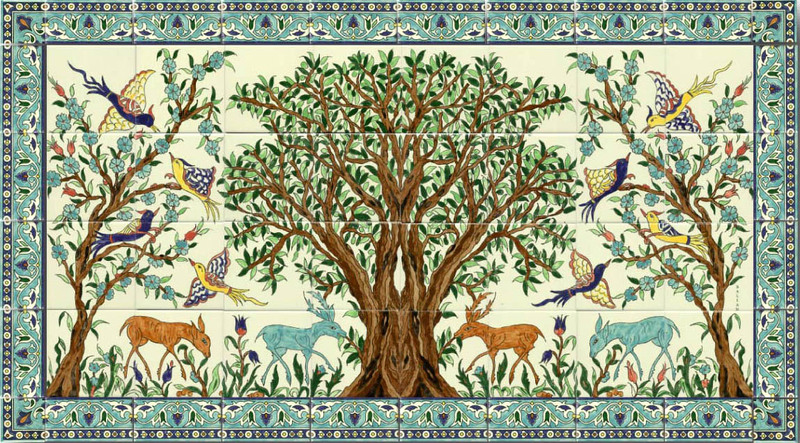 The TikkunTree Project is a community art project to increase conversation about peace in the mid-east. It encourages "knittivism", the use of craft and needlework of all kinds, as an expression of interest in peace and social justice, without regard to religious affiliation. Please join us! Make a micro-loan with as little as $25!